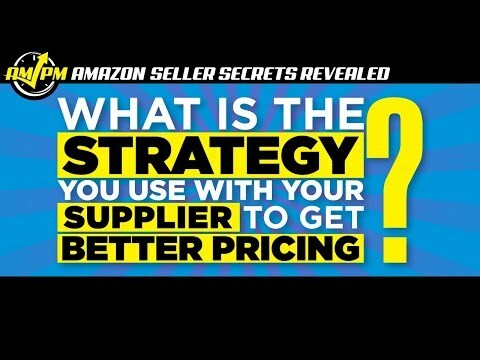 Four Rockstar Sellers Reveal How to Get Better Pricing From Suppliers! 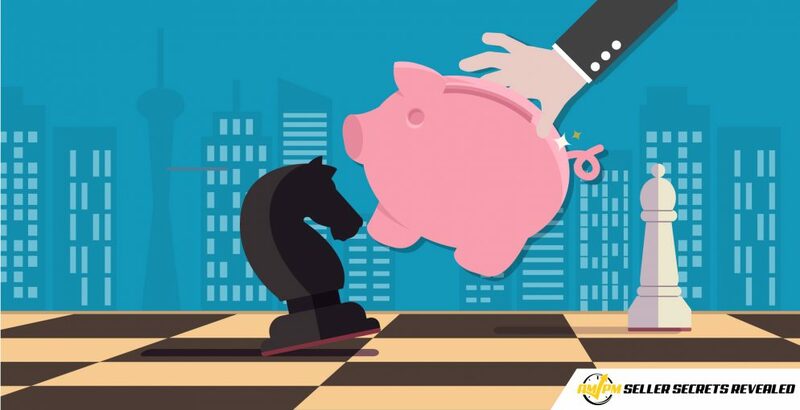 “My favorite strategy for getting better pricing from my supplier—it works particularly well in the beginning, and that’s to pit another supplier against them. So essentially what I’ll do is I’ll [say] ‘We’re looking at a new product,’ [and] get the initial quote. “My situation with my main supplier (I have multiple suppliers, but there is one major one that I rely on)—my point of contact there ended up leaving and started his own practice. And that opened my eyes to the possibility of playing two suppliers off one another. “[What I] tend to do is go for fairly large initial orders. They range between 2000-10,000, and that way, I can see what discounts I can get [and] I can ask. What I can also do is ask what the 10,000 discount is. If it’s only going to be negligible and my financial situation says “Well, that discount isn’t going to really help you much right now, and it’s best to just get the order in and start selling the product, then that’s the road I’ll take. But I like to see all the numbers in front of me because it could be a difference of a thousand dollars or it could be a difference of a hundred dollars. It depends on how much maneuvering your supplier has to work with—every supplier is different. Most will never give you their best price upfront and if you throw some competition against them, say ‘Hey, this is the price I’m getting.’ Even sometimes name-dropping, because they know other factories want to take their business, I always tend to get a much better price. Don’t forget to subscribe to the new Amazon Seller Secrets Revealed channel to get notified of new content weekly!